Terrific business opportunity! This fantastic home was set up as an assisted living facility. Desirable floorplan with approx. 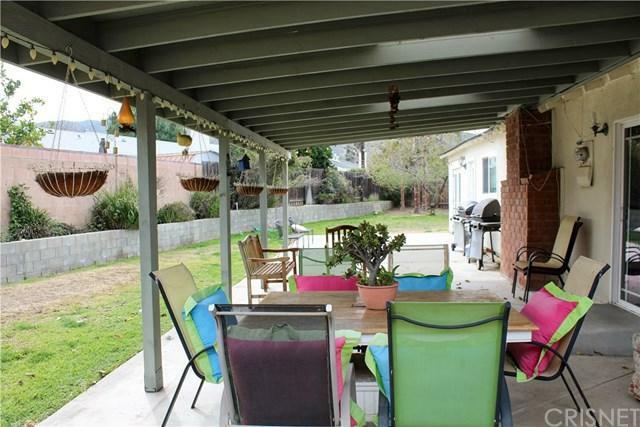 1,955 square feet of living space, located in a quiet cul-de-sac on an entertainer's lot of over 10,000 square feet. Five spacious bedrooms and two bathrooms with walk-in showers, ideally setup to allow disabled access. Open floorplan with a large kitchen, breakfast area and a spacious living room with fireplace. 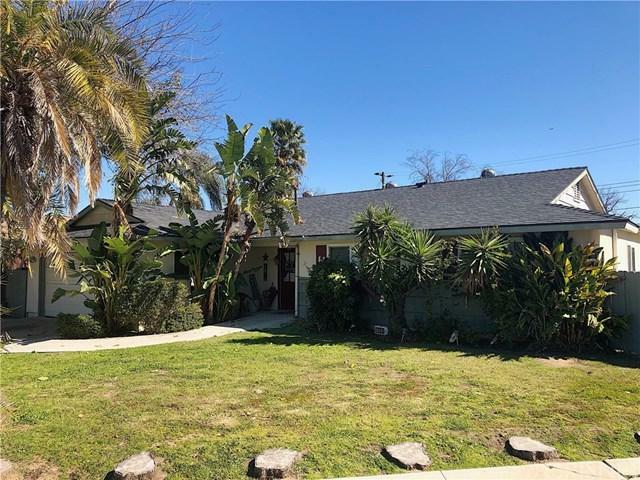 Some of the main upgrades include: newer AC system, newer roof, smooth ceilings, tile flooring throughout, newer windows and recessed lighting. There currently is no master bedroom and bathroom; both have been converted to a secondary bedroom and a hallway bathroom to be shared by the occupants of the other rooms. One of the bedrooms is set up for hospice care and is complete with a fire door, double doors to the backyard and an additional AC wall unit. You will also find an additional, permitted room in the garage. 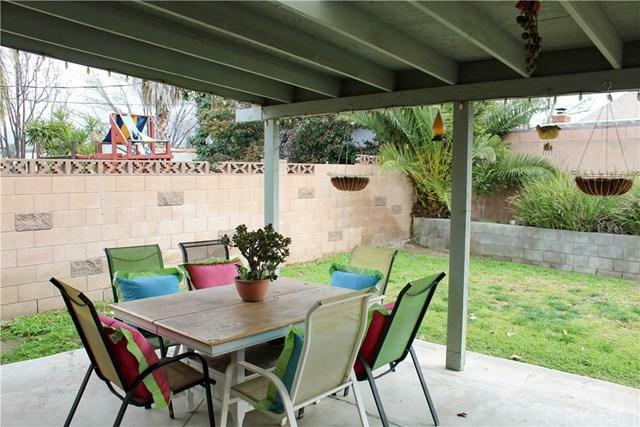 The backyard offer a large covered patio, total privacy and plenty of space to walk around, relax and enjoy warm Southern California days! 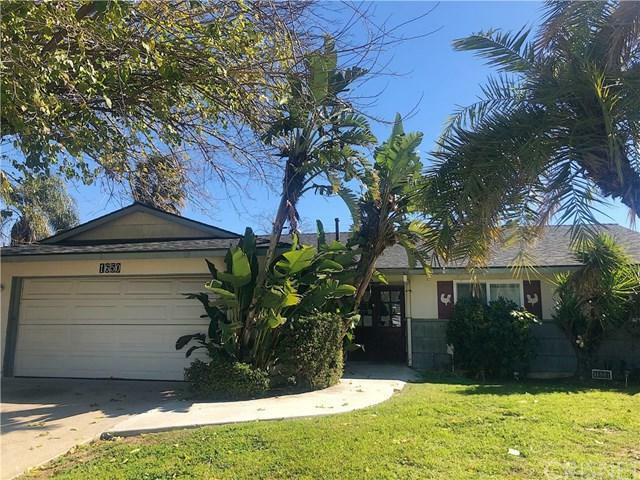 Great opportunity to purchase a home that is perfect for a business or simply a spacious house with great potential to make it your own, perfect home! This is being sold as a short sale.